This was the first song I ever wrote with open chords on the guitar and it was probably my most popular song (at least with the ladies) in high school. That is until I wrote “Flannel Dreams” a year or so later. After listening back and mastering this album, this song seems so out of place with all the other hard driving funky numbers we played. That’s been the story of my career, I love to play ballads like this but I equally love to rock and get funky. The video was recorded by Joe Long at Comma in Morganton, NC around February in 1990 and is highlighted by Jason Peeler hunched over the keys making it happen (he was a guitar player at that point before switching to bass and then ultimately landing on drums on which he still performs with me to this day). Greg Beaver is always great on bass and of course Jeramy Lamanno (aka Hiro Noodles) is a legend in his own right. I’m still learning to play guitar and sing at this point so bear with me. 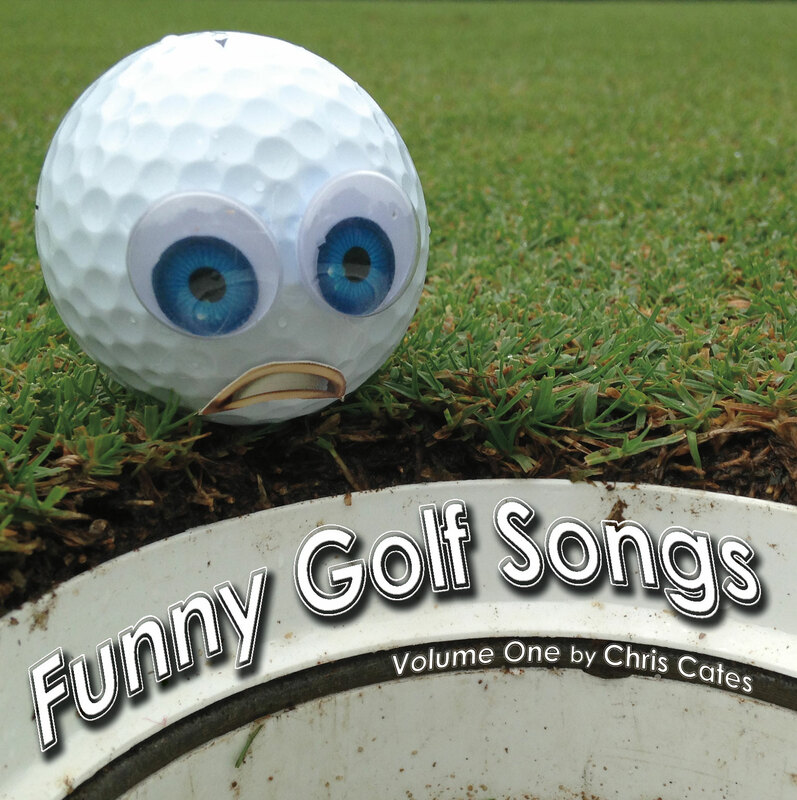 I’m playing in a golf tournament starting today in Clayton, Georgia, so I figured it was time to do another golf song. “Texas Wedge” has been brewing for a while. When I play in the dogfight at Quaker Meadows Golf Course, I always witness lots of Texas Wedging both by my teammates and myself. It’s the kind of course where you can do that which is always an adjustment for me since I predominately play “mountain golf”. For non-golfers, ‘Texas Wedge’ is what you call your putter when you putt from off the green instead of chipping it. I’ve known some masters of the Texas Wedge (and still do). Some folks can putt from thirty yards away and have a good chance of making it. Thanks for listening! It’s funny when I’m at home in Asheville or even going out up here, I eat ultra healthy. Everything organic, mostly salads, moderate meat and wheat. But when I’m on the recycling path working in Morganton, I basically eat fast food at least once a day. I try to limit myself to one burger a week but that usually turns into at least two. Not to mention all of the other $1 items there is these days. I’ve gotten so brainwashed into thinking everything should be a dollar that I get mad when lunch is more than $3. The dollar menu is one of the greatest economic mutations of the down turn the last few years. Anyway, that’s kind of what “Value Meal Sonata” is about and it’s zero calories! I saw a ‘Git R Done’ sticker on a truck today and totally related to it. I left Asheville at 6am and got home at 8:30pm, but I got r done. I hit a hundred and nine houses with the recycling truck in Morganton and then hit a bunch of businesses to get a jump start on tomorrow. Amazingly I’m still feeling pretty good here near the midnight hour. But of course I better feel good, because I have to get “It is What it Isn’t”, today’s song up. Thanks for listening! I’m gradually working on this site as I get a little more free time. Being able to listen to the songs here is much better. Anyway, it’s been nice to be at home, not traveling and being productive. I had a really good time writing and recording this one today. Today is my brother Bryan’s birthday! We celebrated by recycling a few thousand pounds of curbside goodies. My music flow is going a little better this week. I seem to be able to create exactly when I need to which is nice. I felt like it was a struggle a week or so ago. I think it has a lot to do with getting proper sleep. Today’s song is just another random act of wordplay. Once again it just popped out when I sat down to write today. Thanks for listening! I can’t believe this is the first song I’ve written about barbeque since I’ve been doing this song a day thing (or anytime for that matter). On my recycling route and generally driving everywhere in the South, you see a barbeque place every few miles. When I lived in Athens, Georgia I was quite the connoisseur, that is until I got debilitating ulcers. But I’m over that now and eat BBQ a few times month and I’ve tasted hundreds of different kinds, even what they call BBQ in remote places like Germany and Amsterdam. After all my travels, Hursey’s BBQ in Morganton is still my favorite. I used to convince Amy to eat there every day when I worked at Schoenen Pool and Spa about twelve years ago. That’s what I thought of when I wrote this song. A rainy day in the studio recording and mixing Wicked Addiction. We finished the tracking, I just need to put a final mix on it. As for my songs, I managed to write this one right as my time for the night is winding down. I’ve got a long week ahead and need to rest up tonight because it may be my only chance. “As the Earth Spirals Around” was started from some of my old words that I’ve put into my ‘random lines’ section in my computer. As I’ve mentioned, I was very prolific as a youth and can sometimes get some good stuff from my old writing. Ah the joys of taking on a project like this. I’m still a song behind and to avoid going two down, I stayed up late writing and recording a song last night. Then I got up early this morning to write and record one before I leave Asheville to work for a few days in a row out of town. Luckily I seem to be just as creative at 7am as I am at 7pm. Actually maybe more so, although I’m not as energetic as you can imagine. Now I’ve got to decide, do I start another song to get ahead tomorrow or do I try to get a last minute appointment with my chiropractor.